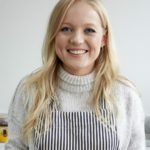 This a guest recipe by Emma Hatcher – more info about her and her book Fodmap Friendly Kitchen below. 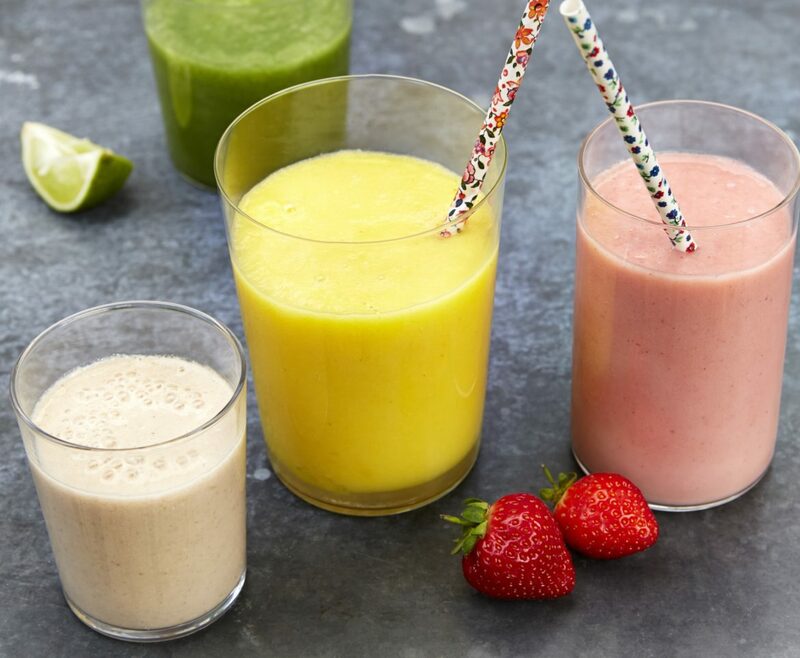 With the weather getting warmer, smoothies have started working their way back into my breakfast repertoire a couple of times a week. 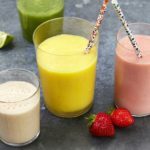 Many store bought smoothies contain high FODMAP fruits and added sugar so it’s great (and often cheaper) to make them yourself. A general rule I’ve found for FODMAP-friendly smoothies: keep it simple. Use no more than two fruits, one or two veggies or leafy greens in each smoothie and experiment with small amounts first, to see what your body can tolerate. This is one of my favourites – found in my new book and you can try it below – though once you’ve worked out your personal tolerances, please adapt them however you like to suit you. Wash the cucumber and chop into small chunks along with the melon. Add all of the ingredients into a blender and whizz on high until lovely and smooth. 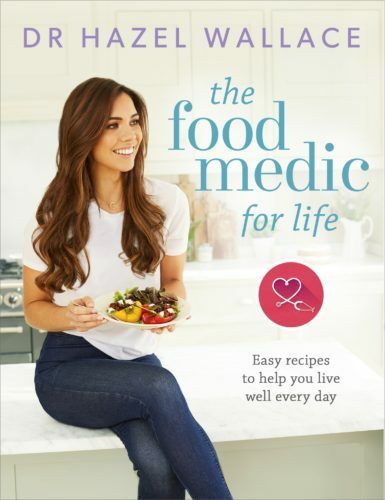 Credit: THE FODMAP FRIENDLY KITCHEN by Emma Hatcher is available now online. Emma Hatcher has suffered from a sensitive gut for as long as she can remember. 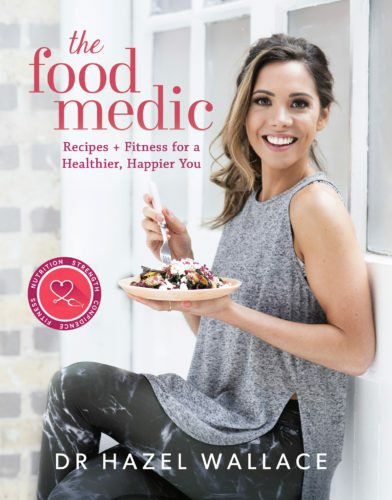 After years of horrible symptoms and endless frustration trying different diets and cutting out various foods, her GP recommended the Low FODMAP Diet. FODMAP changed Emma's life and she has never looked back since.